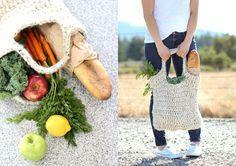 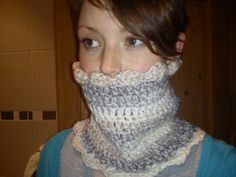 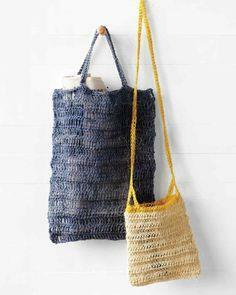 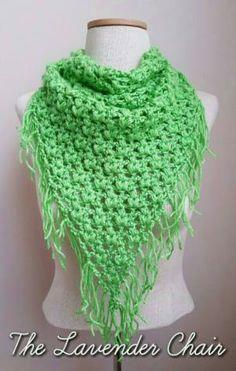 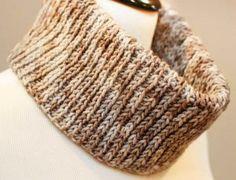 With free crochet patterns, you can turn a skein of yarn into a perky scarf or stylish tote bag. 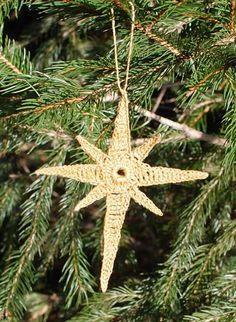 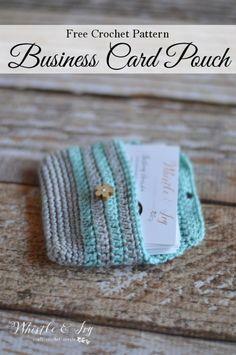 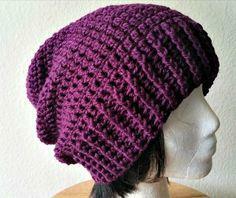 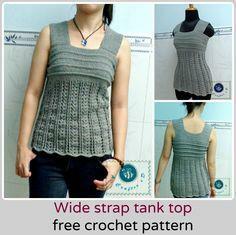 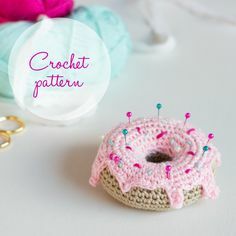 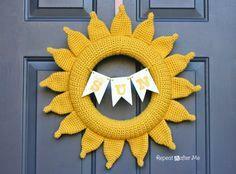 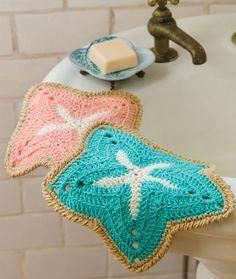 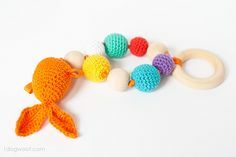 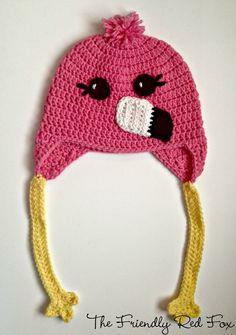 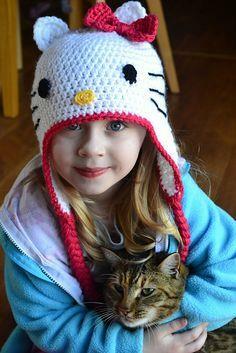 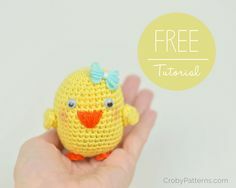 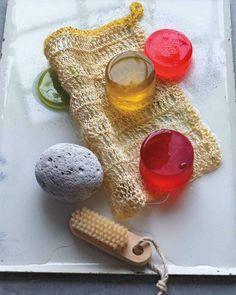 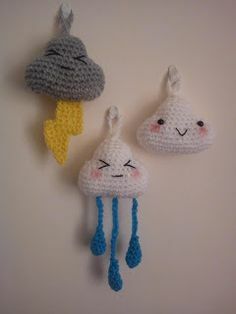 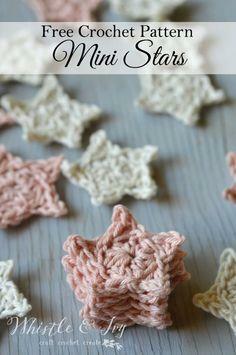 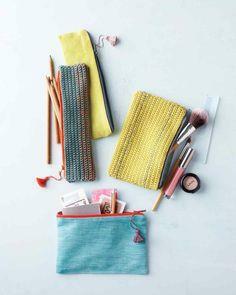 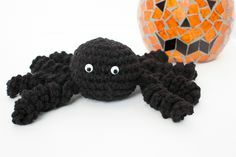 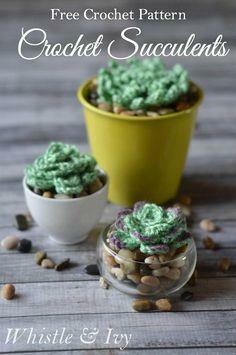 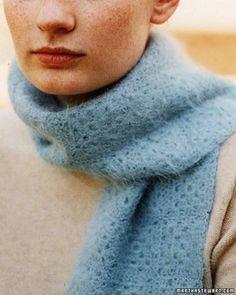 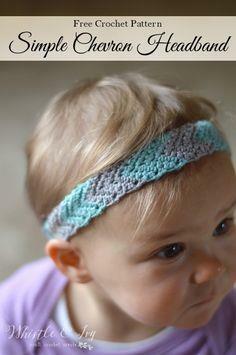 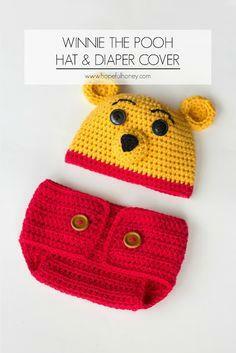 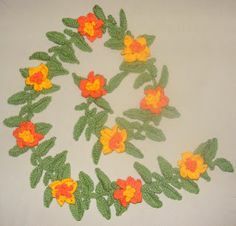 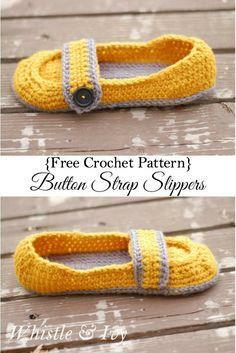 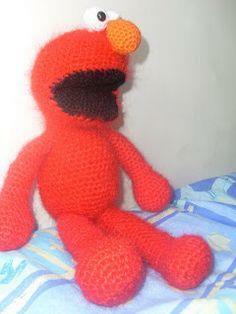 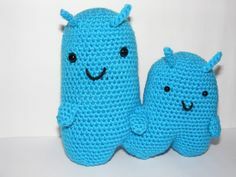 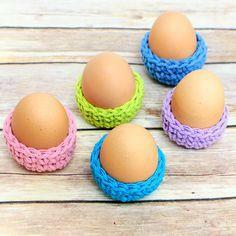 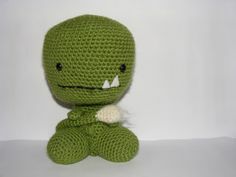 Simple stitches are easy to learn and many projects that are quick and great projects for beginners or youngsters. 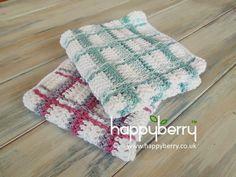 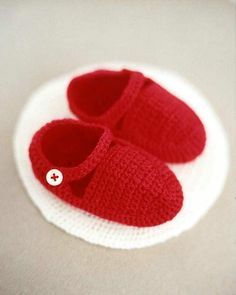 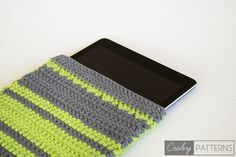 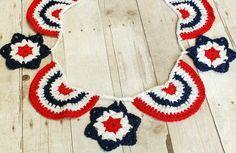 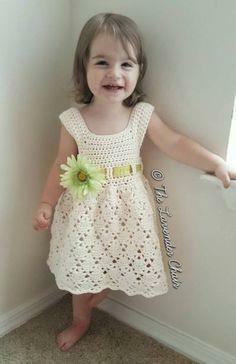 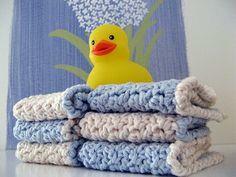 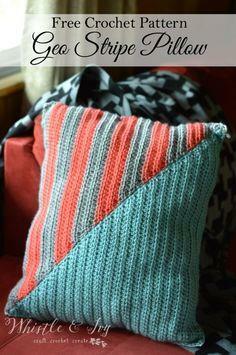 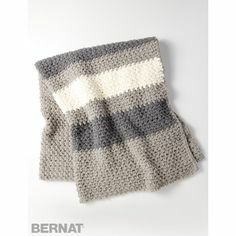 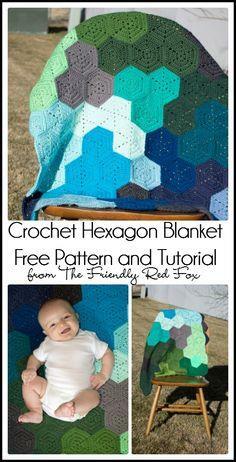 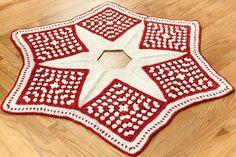 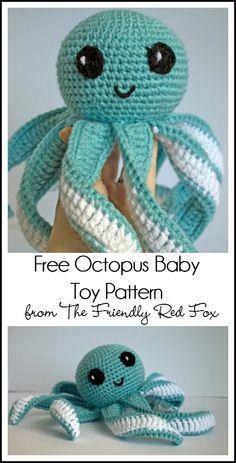 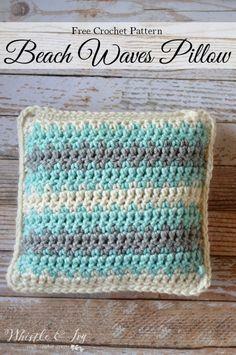 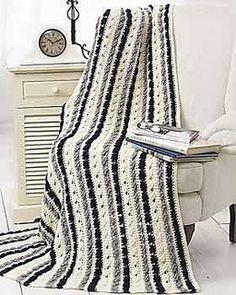 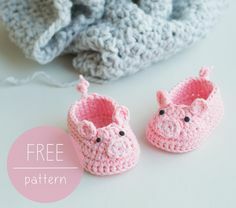 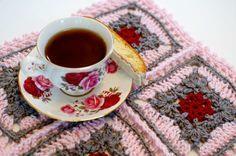 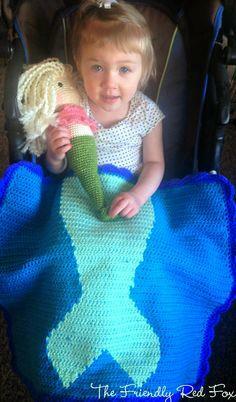 Use free crochet patterns to stitch an afghan, baby blanket, slippers or shawl. 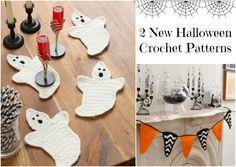 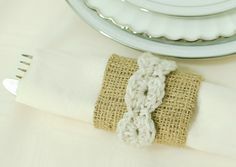 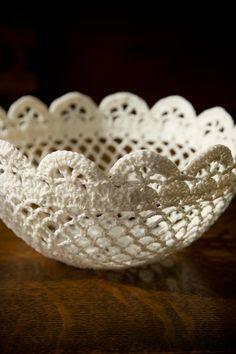 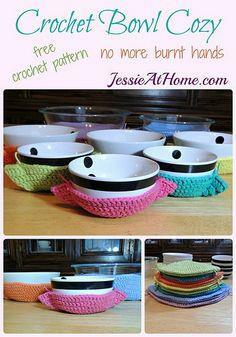 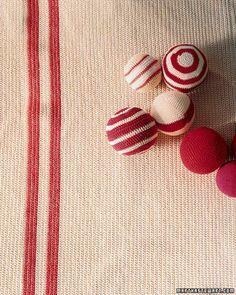 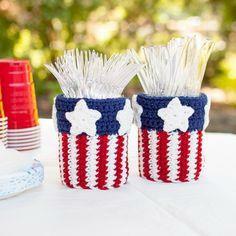 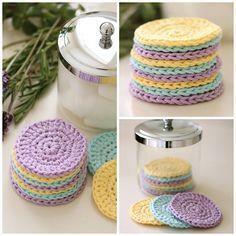 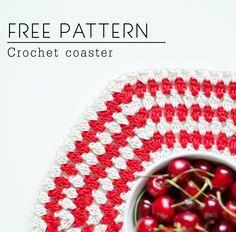 Use fine crochet thread to create an heirloom tablecloth or table runner. 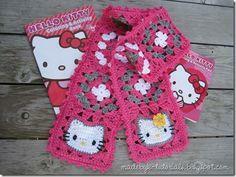 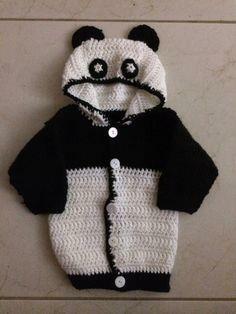 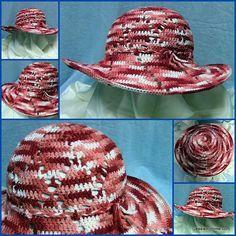 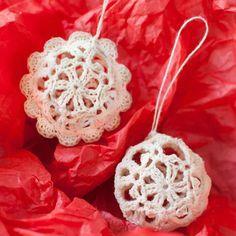 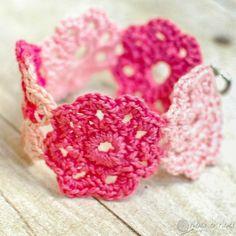 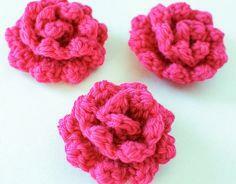 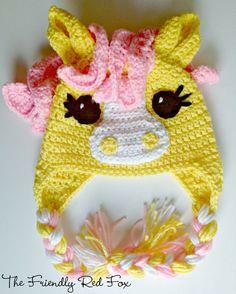 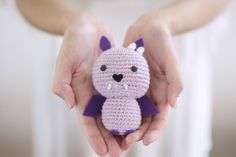 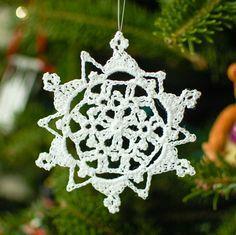 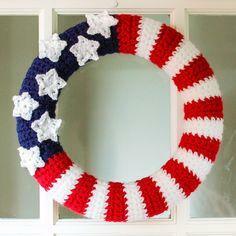 There are also patterns for cute dog coats, old-fashioned doilies, beaded crochet jewelry and key rings. 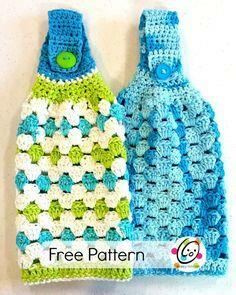 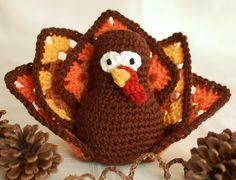 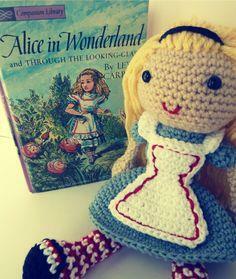 There are many adaptations of the classic granny square, which can be used to create a poncho, bedspread or purse. 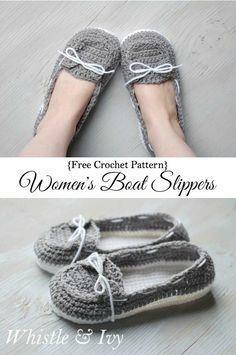 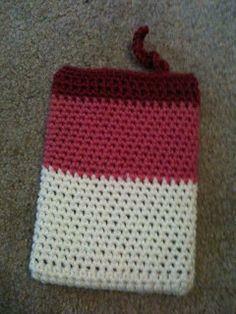 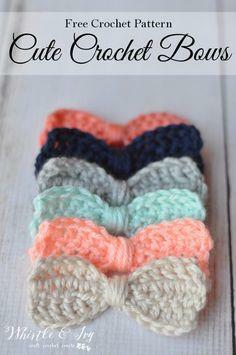 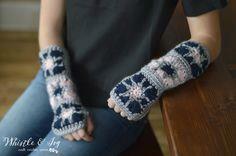 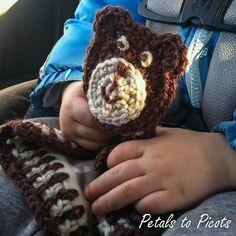 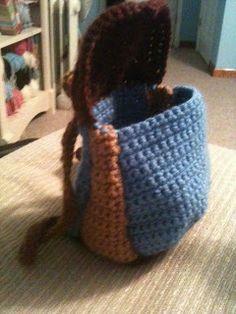 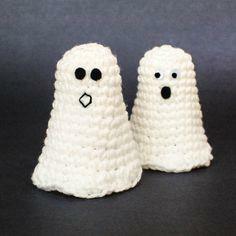 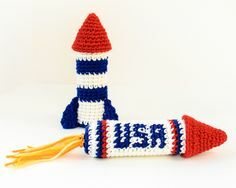 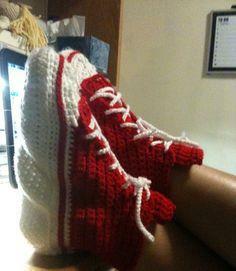 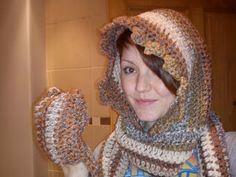 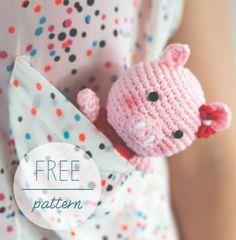 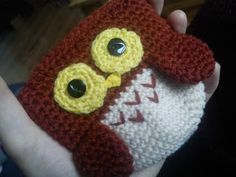 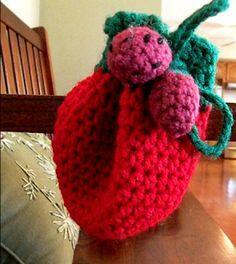 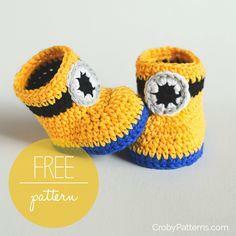 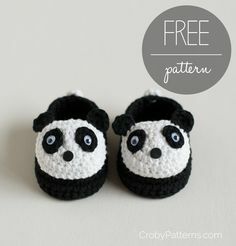 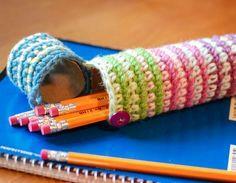 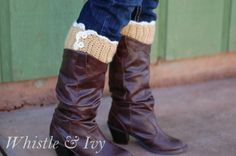 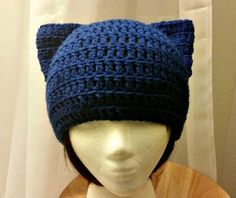 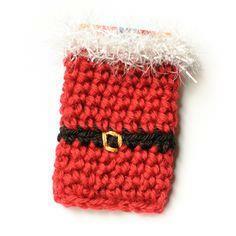 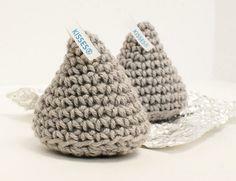 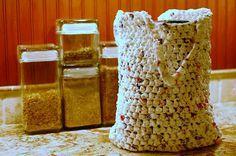 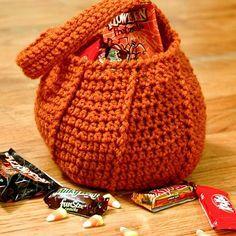 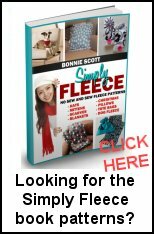 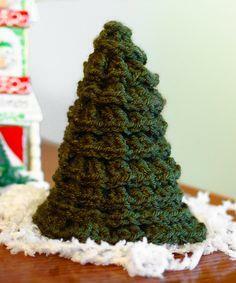 One of CraftFreebies newest categories is 100 Boot Cuff Patterns to Crochet.